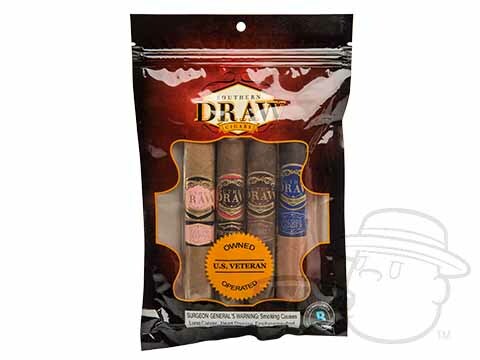 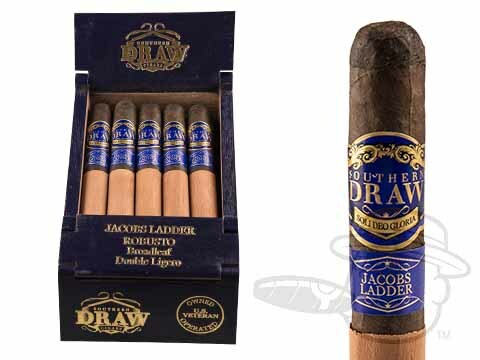 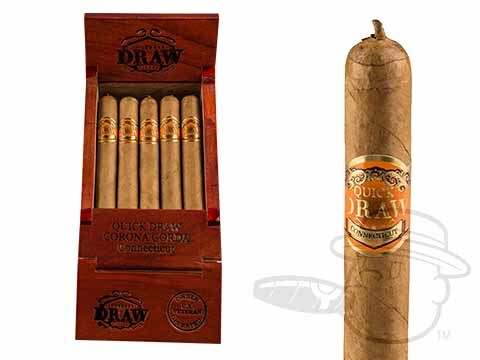 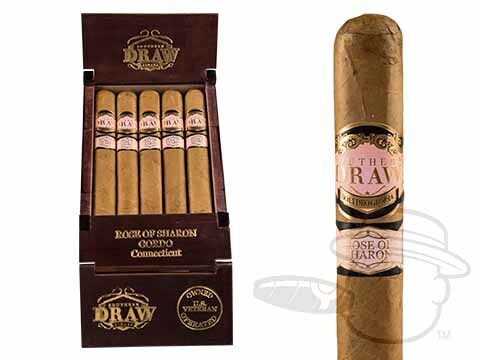 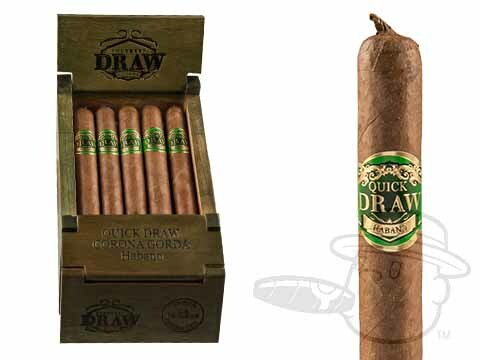 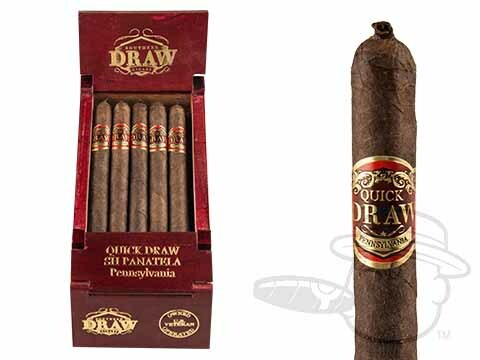 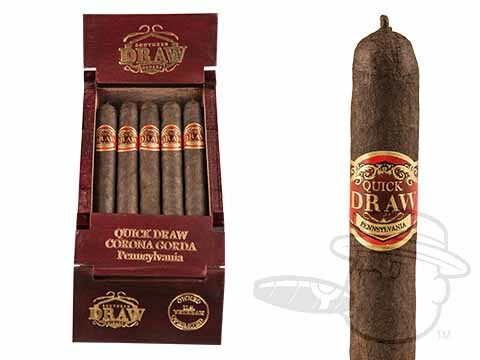 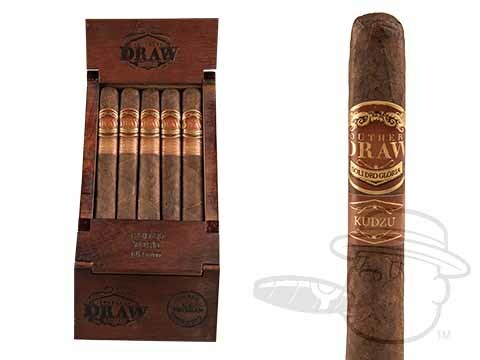 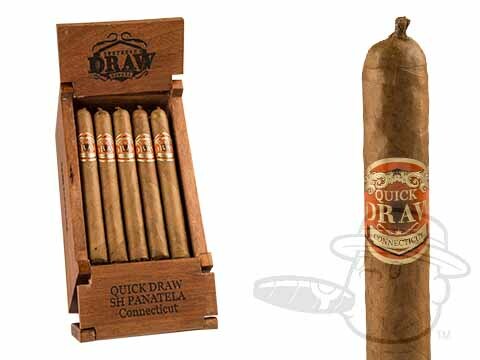 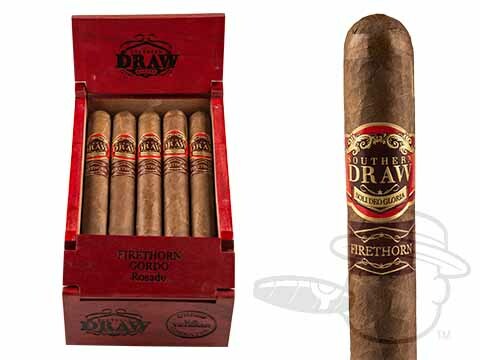 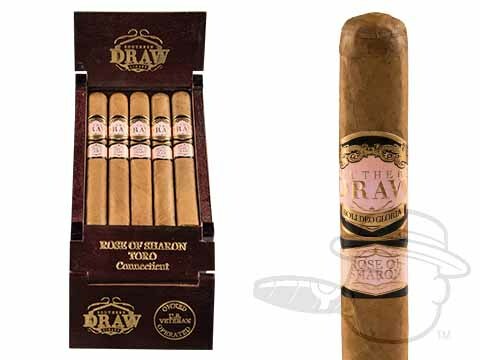 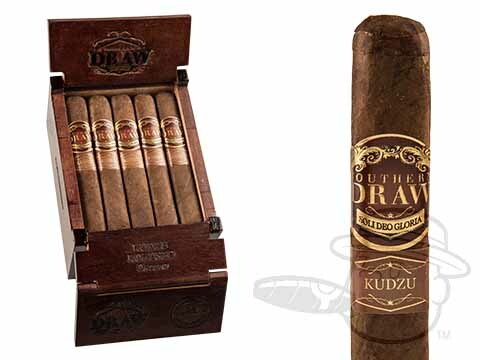 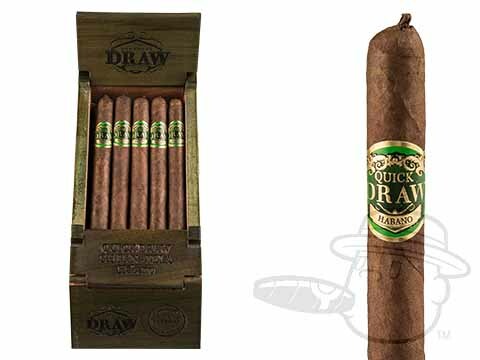 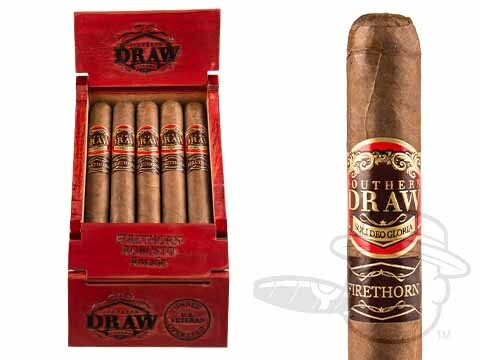 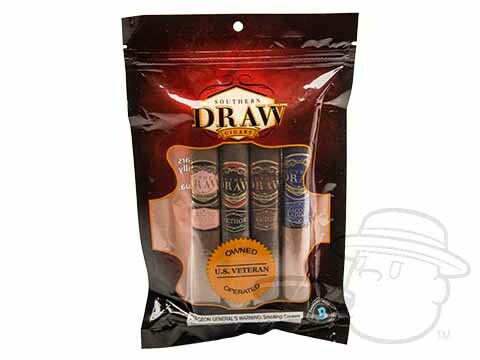 Offering a variety of flavorful blends handmade using fine Cuban-seed tobaccos, Southern Draw cigars are carefully crafted at AJ Fernandez’s Tabacalera Fernandez in Esteli. 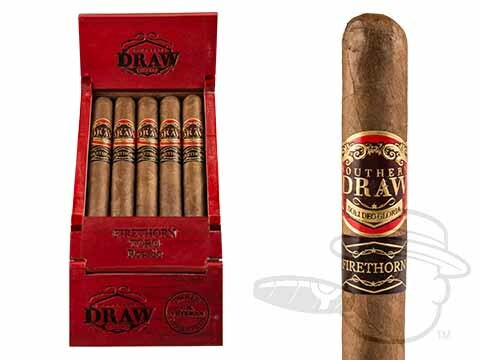 With a wide range of unique small batch blends available, Southern Draw has already made big waves since its debut. 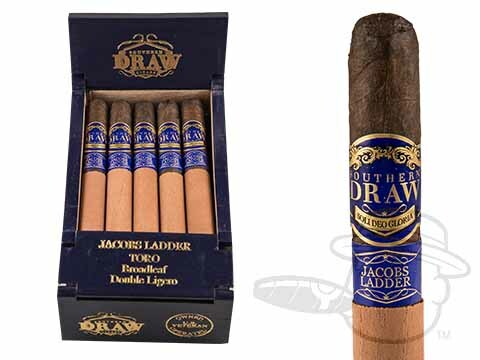 Being made at A.J.’s factory is a big help, but truthfully these tasty and perfectly balanced cigars speak volumes for themselves. 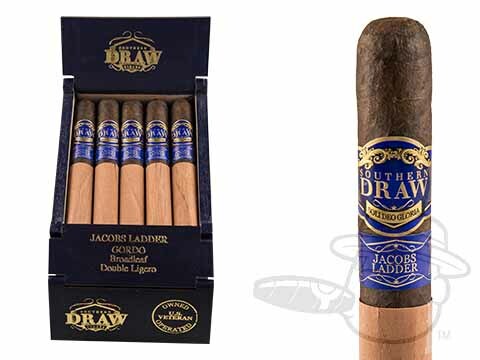 Choose from the diverse line-up of strengths, tasting profiles, & sizes to find the Southern Draw that you can’t get enough of.